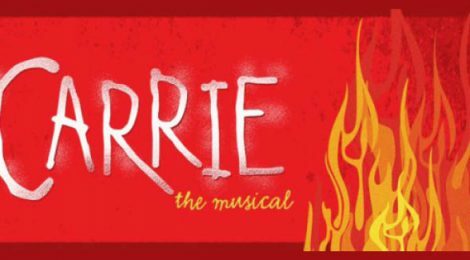 “Carrie: The Musical” is known as one of, or THE biggest, Broadway Musical Flop in history. The show officially opened on May 12, 1988 and was hit with mostly negative reviews. Despite the fact that the show was selling out every single night, the financial backers pulled their money out of the show, and it closed on May 15, 1988 after only 16 previews and 5 performances. Today, productions are opening everywhere – regionally and prefessionally.